Session 1 kicks off LIVE on Thursday, February 1st. Thank you so much for joining our new training! Tim and I can’t wait to get started. 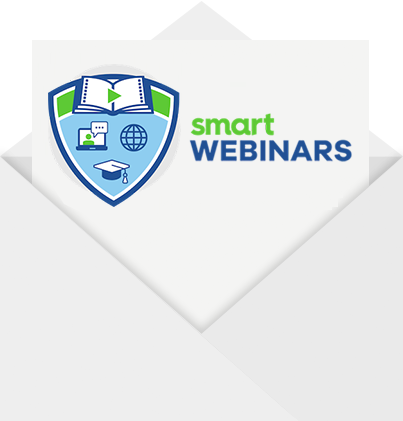 Smart Webinars is made up of 4 modules (plus bonuses). We can’t wait to show you how to create, market, and host webinars that will make people love you and inject tons of leads and sales into your business. You will receive an email any minute with details on how to register for Session 1. Thanks again for joining — I look forward to seeing you soon.